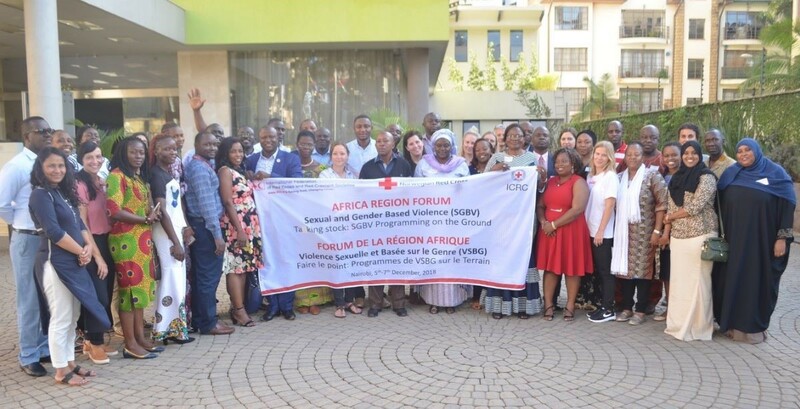 The fourth edition of the Africa Forum on Sexual and Gender Based Violence, organized by Norwegian Red Cross jointly with the ICRC and the IFRC was held in Nairobi Kenya. Kenya RC and Ministry of health with support from IFRC participated in the 16 days of activism .Community awareness sessions on GBV prevention and response in an informal settlement in Nairobi called Mukuru Kwa Reuben. 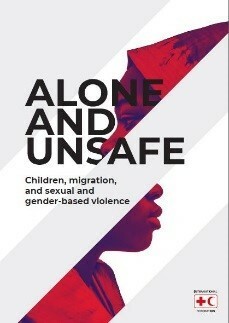 Fourth SGBV Forum 5-7 December 2018 : The fourth edition of the Africa Forum on Sexual and Gender Based Violence (SGBV), organized by Norwegian Red Cross jointly with the International Committee of the Red Cross (ICRC) and the International Federation of the Red Cross and Red Crescent (IFRC) was held on 5th- 7th December 2018 in Nairobi Kenya. The theme of the forum was joint action and cooperation on SGBV programming on the ground. 16 Days of Activism December 2018 : In December 2018, Kenya Red Cross Society and Ministry of health with support from IFRC participated in the 16 days of activism that runs every year between 25th November -10th December.They held community awareness sessions on GBV prevention and response in an informal settlement in Nairobi called Mukuru Kwa Reuben.Local administration talking to the community on how to report GBV cases. IFRC PGI officer Africa region Mission to Somalia, December 2018 : The IFRC Gender and Diversity officer provided technical support to the gender and diversity focal point in Somalia Red Crescent Society (SRCS).Together with the SRCS focal point, they met the department teams at the SRCS coordination office, branch offices in Somaliland to discuss on gender and diversity/PGI and identified how gender and diversity can be integrated into other programs and inclusion of vulnerable groups. April 8th-12th: Global Gender & Diversity forum. April 15th-19th: Disability Inclusion Support - Mina. 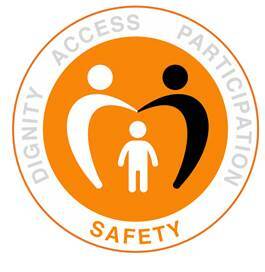 April 28th-May 4th: SGBV Training South Sudan RC. May 6th-9th : Training for Gender & Diversity focal points. 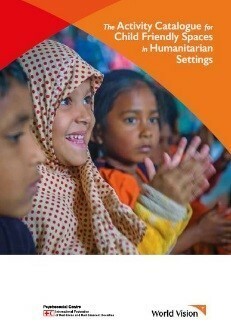 The DAPS Framework provides a simple but comprehensive guide for addressing the core actions in Red Cross Red Crescent emergency programming. 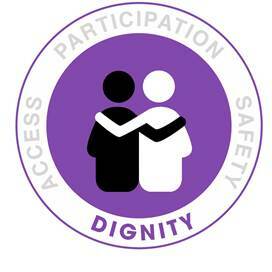 For the Red Cross and Red Crescent Movement, human dignity means respect for the life and integrity of individuals. 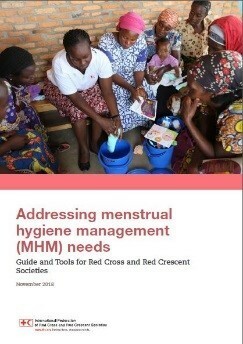 All Red Cross and Red Crescent emergency responders and emergency response programmes should contribute to the maintenance and promotion of human dignity. 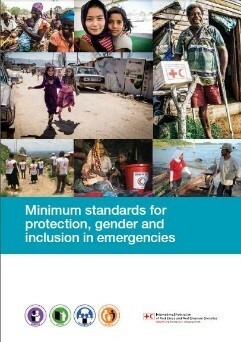 Emergency response programmes should provide access for all individuals and sub-groups within the affected population. 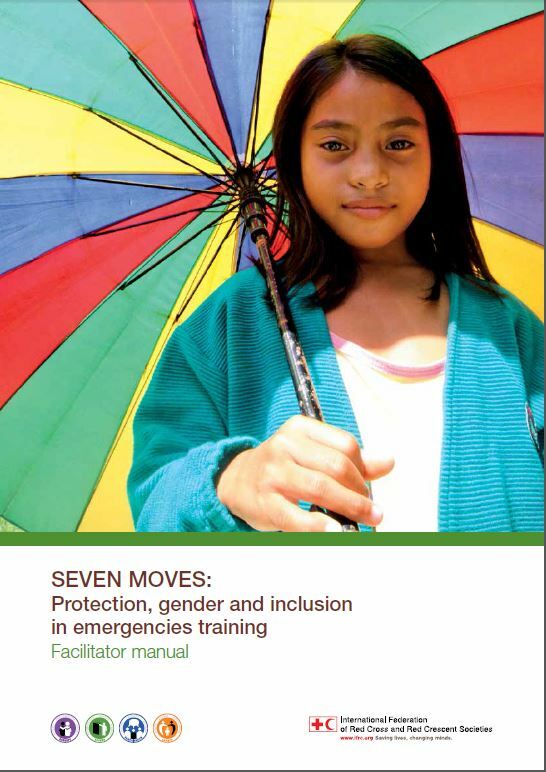 Accordingly, the beneficiary selection and prioritisation criteria for accessing humanitarian goods, services and protection must be informed by a gender and diversity analysis to ensure that the assistance and protection reach people who are most at risk. 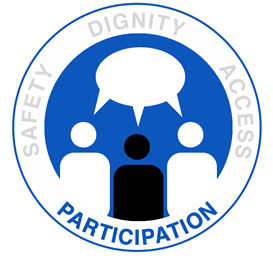 Participation refers to the full, equal and meaningful involvement of all members of the community in decision-making processes and activities that affect their lives. Sharing of information is a Core Humanitarian Standard for accountability to beneficiaries and is critical part of participation. 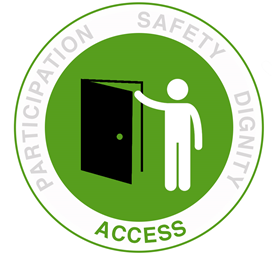 Females, males and other gender identities of all ages and backgrounds within affected communities have different needs regarding their physical safety. Monitoring the safety of project sites from the perspectives of diverse groups is essential to ensure that the assistance provided meets everyone’s needs and concerns in an equitable manner.